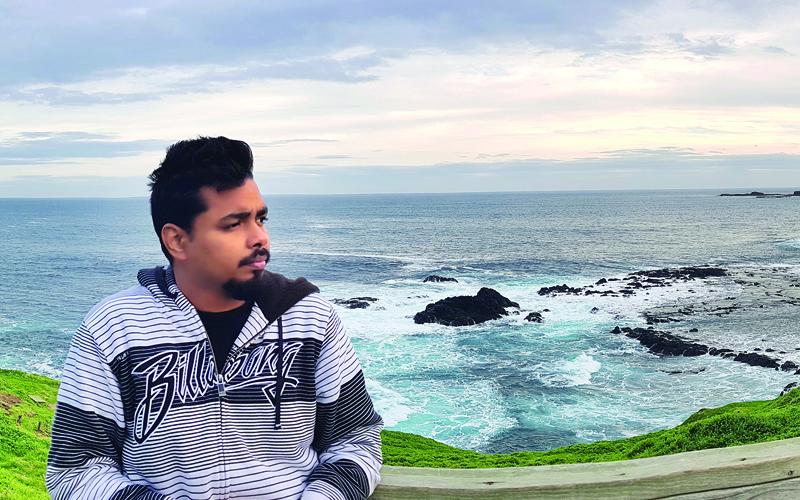 A travel enthusiast with a passion for photography, Savio Mendes jumps at every opportunity he gets to take a vacation. “Travelling and the anticipation of an upcoming trip is what keeps me motivated on mundane and monotonous work days,” he says. The jetsetter went on a solo trip to Hong Kong and Macau for just two days, while returning from a vacation with his friends. Here he shares his eventful experience with us. Savio set out on foot first in Hong Kong, armed with his camera and the intention to explore and experience as much of the place as he could in the short duration. “The most memorable experience was my visit to Po Lin Monastery, located on top of the Ngong Ping Plateau. The place was tranquil, away from the hustle and bustle. 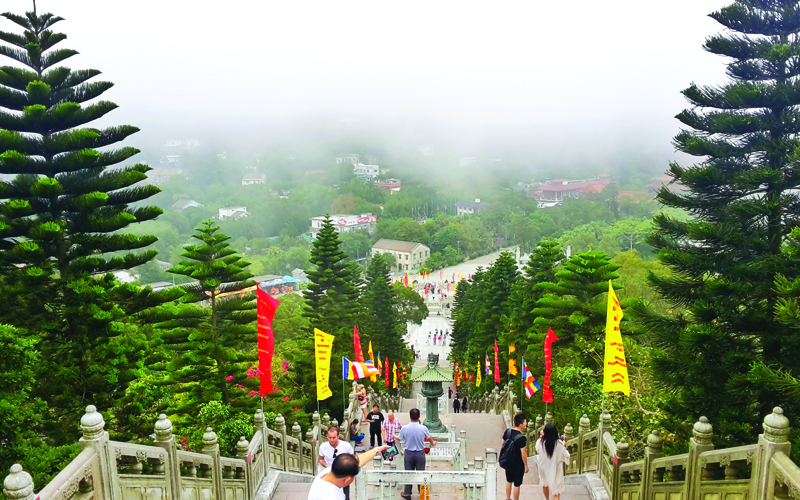 The burst of fresh air revived my body as I climbed the path to the breathtaking Tian Tan Buddha,” he tells us. The main temple has three bronze statues of Buddha, representing his past, present, and future lives, along with several Buddhist scriptures. After this he made his way back to Hong Kong Central, the retail heart of Hong Kong that features skyscrapers, swanky malls, and extravagant hotels. Here he indulged in a little shopping, before moving on to Macau. “Everything in Hong Kong was downright amazing, and it didn’t fail to impress me!” Savio gushes. In Macau, Savio missed no opportunity to visit as many places as he could. He went to a waterfront entertainment complex – the Macau Fisherman’s Wharf – for a meal, and then visited the striking17th century ruins of St. Paul. Intricately carved by exiled Japanese Christians, the only surviving part of the structure is the southern facade which sits on a small hill. 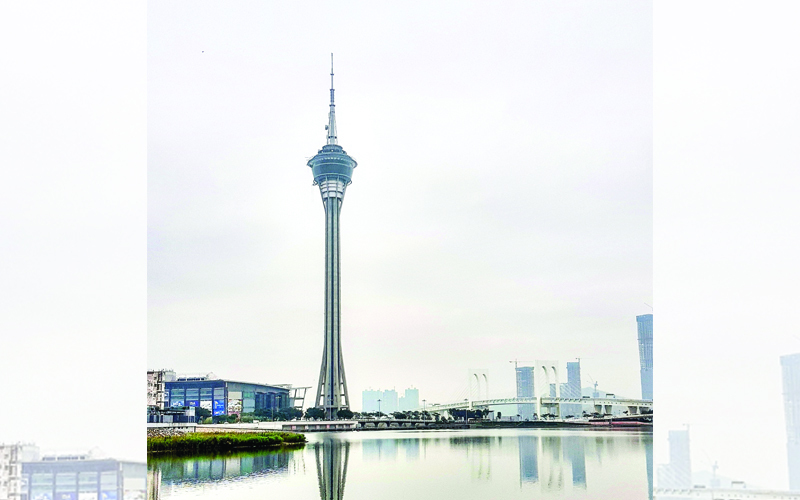 His next stop was the Macau Tower, standing a whopping 338 metres high. After that he was off to see the famous KunIam Statue, or Lady Buddha Statue. 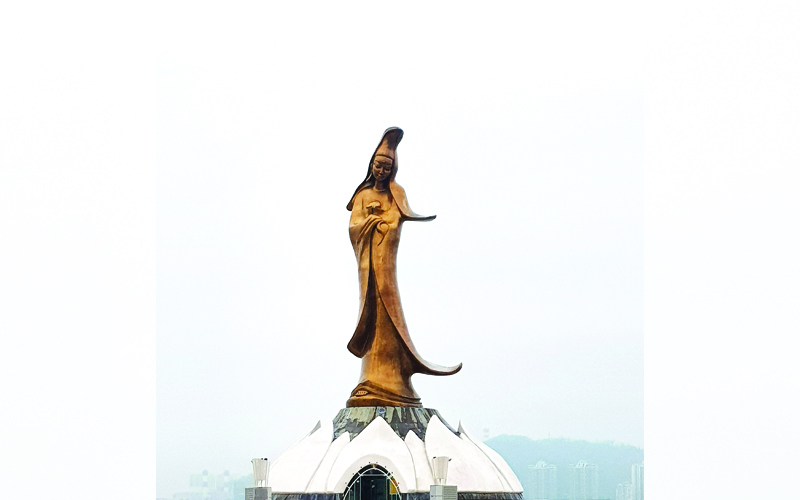 The unique monument stands atop a dome shaped like a lotus flower amidst very quiet surroundings. It holds strong symbolism for Buddhists, and Savio tells us that it was a calming experience just watching the towering bronze statue with the sky and water in the background. A-Ma Temple, dedicated to Mazu, the Chinese goddess of the sea, was an interesting structure that consisted of a Gate Pavilion, a Memorial Arch, the Prayer Hall, the Hall of Benevolence, the Hall of Gauniyin, and Zhengjiao Chanlin.